. Our main sweeteners are from natural sources like Honey and Maple Syrup. 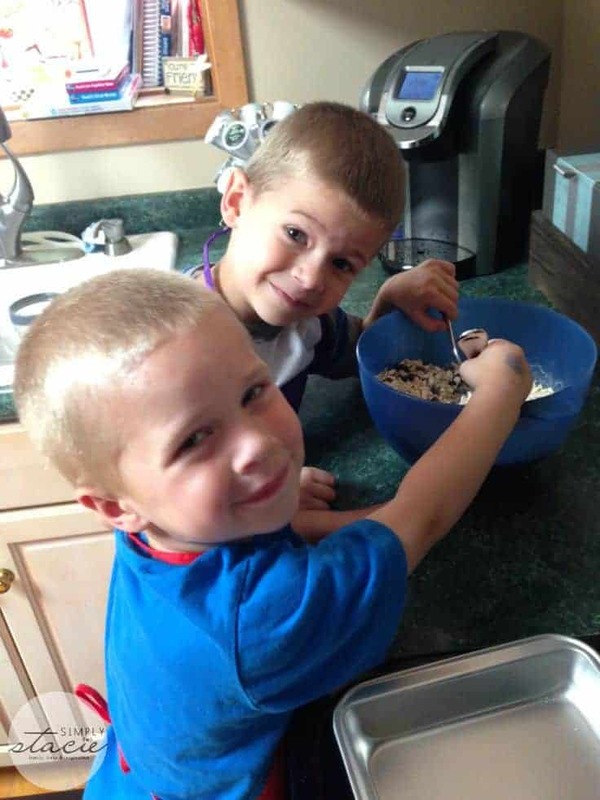 I love how these are baking together kits!! How stinking cute!! And I love that they are healthy at that! I learned that they have easy to follow picture based Recipe and Instructions guide as well as Fun Foods facts sheets and a quiz so your kids can learn more about food sourcing. I like that you can just purchase one box and don’t have to sign up for more. The ingredients are amazing quality and gluten free. I learned that they have No Artificial Colors, Additives, Flavorings or Preservatives. I learned that they have easy to follow picture based instructions, gluten free options and they have no artificial colors, additives, flavorings or preservatives. 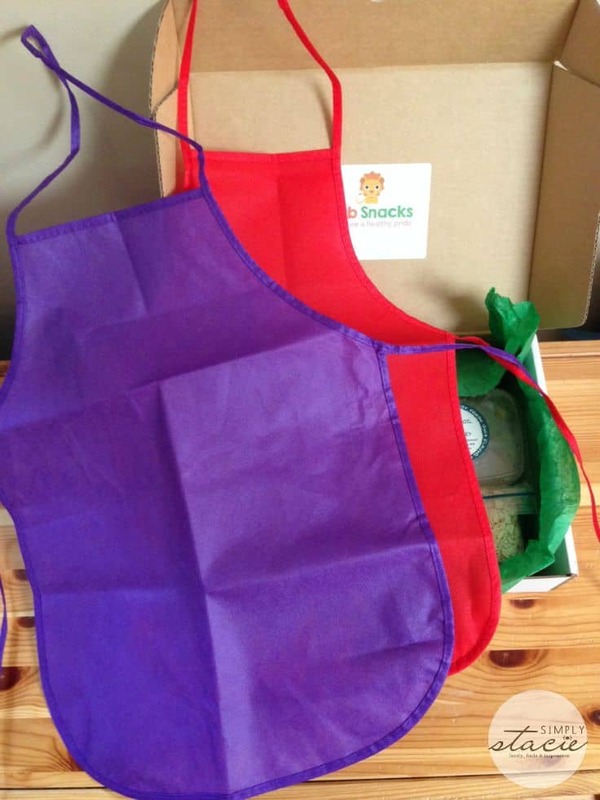 I love reading that “Our goal is to make it easier for families and kids to learn how to cook with healthy foods.” I trained to be a home economics teacher but I like the shortcuts a kit gives for my granddaughters. I love how you can try them out first by getting just one box and then deciding if you want to subscribe or not. I learned that every product is gluten and egg free! I learned you can buy just one, or an extended subscription. This is SUCH a good idea! I love to take projects whenever we visit our friends’ kids so we have something new and fun to do together and this would be perfect!!! I learned the ingredients are gluten free. I learned Cub Snacks try to include Organic ingredients where possible and keep things healthy. I love that! most ingredients included and most of the main sweetners are honey and maple syrup. I love the idea of cooking a healthy snack together as a family. Teaching my kids about quality ingredients. I love that they link to a pancake article ;). Thanks for the chance to win! I love how it helps kids to learn to cook with good ideas for them. I like that it includes all ingredients you will need! I learned that they never use GMO’s, which is extremely important to me. I like the fact that the ingredients are good for you and that their packaging is good for the enviroment! I learned that each box contains everything you need to make simple recipes for kids. I visited the site and really like the kid-friendly food projects and the educational component and the healthy ingredients!! I really like how their main sweeteners are all natural! 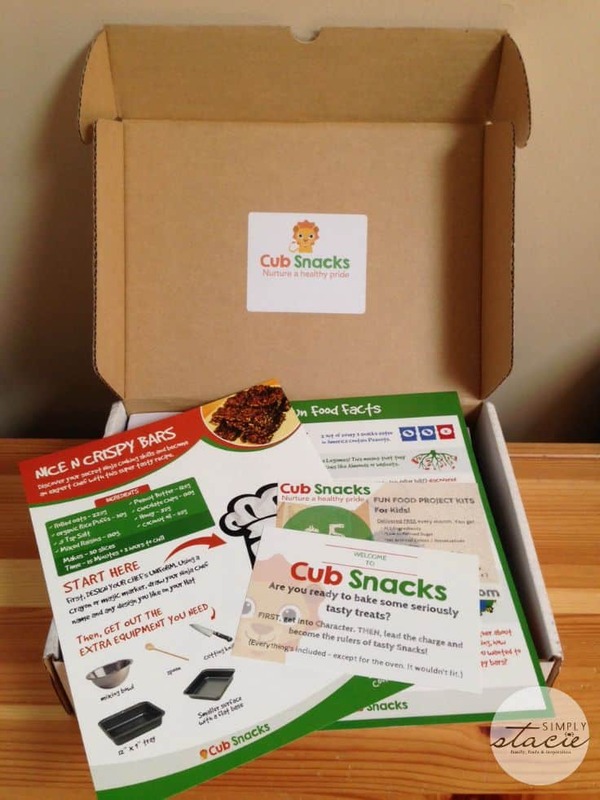 I really like how Cub Snacks will help to instill in kids a love of cooking Healthier snacks! It’s great that they use Healthier ingredients that come pre-measured…everything is included! The Aprons & Chef Hats are really cute! It teaches kids that baking is fun! I love their approach to choosing ingredients! I love that their products contain no trans fat or hydrogenated oil! I learned that they are gluten free. thank you! I like that there are no artificial colors! Cub Snacks use Minimal Refined Sugar. Their main sweeteners are from natural sources like Honey and Maple Syrup. This reduces the need of sweeteners by over 40% and greatly improves the nutritional content. There is very small amounts of refined sugar in their dark chocolate drops but they add nothing additional. The founder learned to cook out of necessity at an early age after the death of his mother. I learned that Cub Snacks includes every ingredient you need so there’s no question of visiting multiple shops and buying in bulk to bake one project. 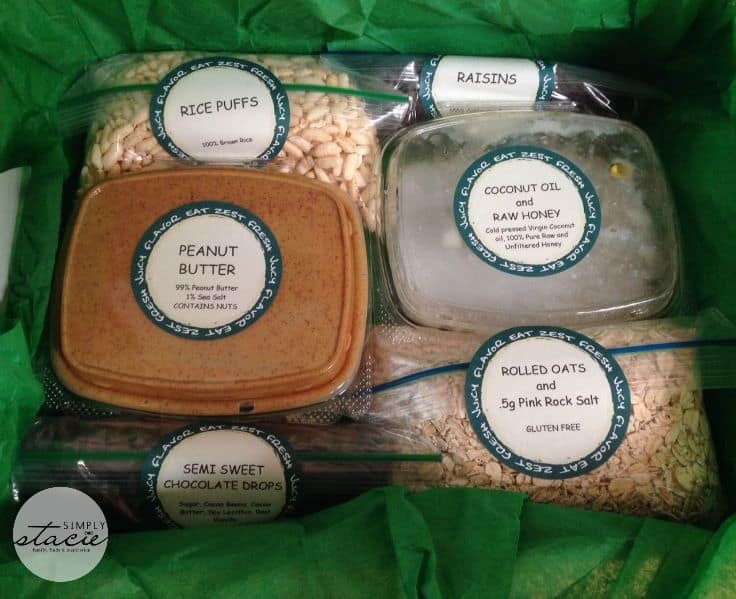 I learned that each month you are sent a kid approved food project kit, that contains every ingredient needed to make a seriously easy and popular recipe. I learned the ingredients are gluten free! I love that these are geared towards kids. They do a monthly, 3 month subscription service! I like that it is aimed to get children involved in healthy cooking.